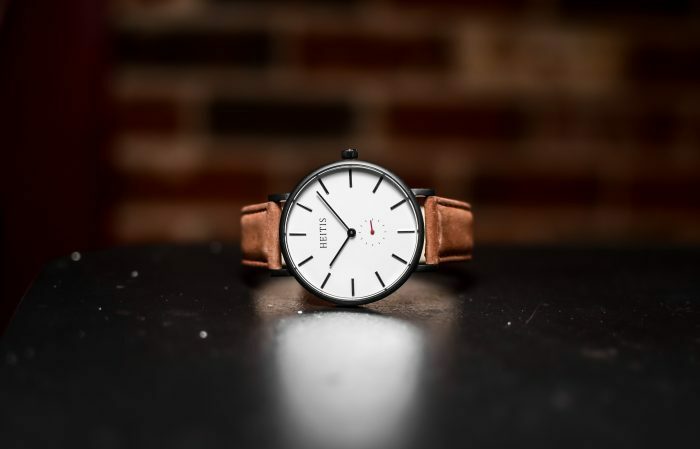 On Our Radar: Shop Local for Watches with Heitis Watch Co.
Photo courtesy of Heitis Watch Co.
Once upon a time wearing a watch was a daily necessity. Today, a watch is mostly an accessory. While time telling may not be what it used to be thanks to smartphones, a watch still makes a statement. With designer labels always trying to one-up one another, finding a quality watch at a reasonable price is not an easy task. If you are always looking for ways to save, we’re right there with you and fortunately so is this Buffalo-based company. Hey, every extra dollar is a drinking dollar in this city. 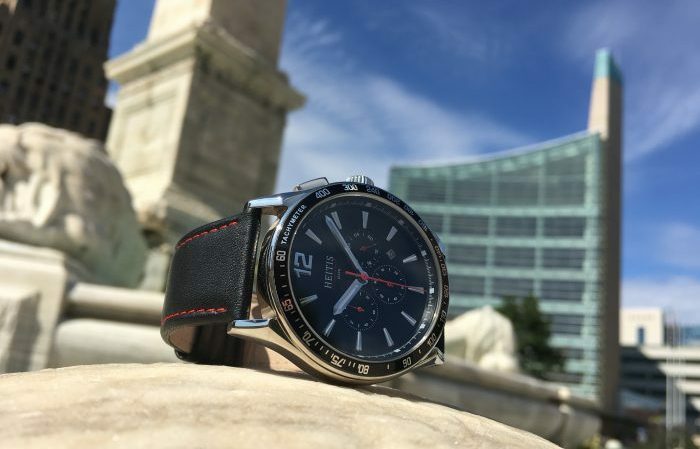 Lucky for us Buffalonians, Heitis Watch Company is out to break the stigma that high quality must mean high prices. In fact, their mission is to build quality timepieces at affordable prices with unparalleled value. Yay, Buffalo! This startup ran a successful crowdfunding campaign, and now they are making a name for themselves in the local community. 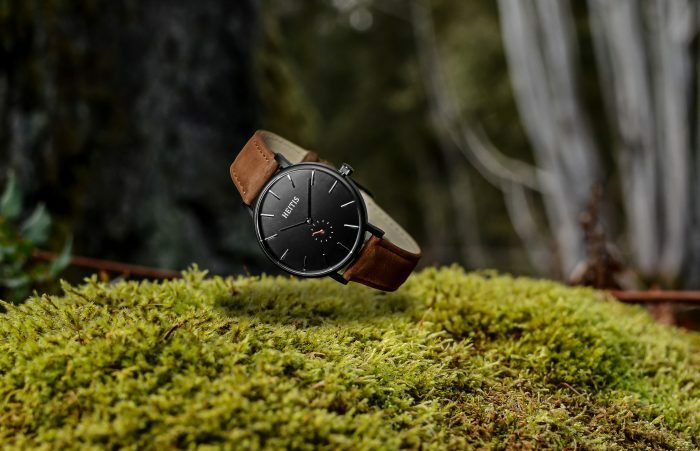 All of their watches are priced under $200, but their timepieces have high-end features you would find in much more expensive luxury brands. Each watch comes with 2 straps, scratch-resistant sapphire crystals, surgical grade stainless steel, and Swiss-made Ronda movements. There’s something pretty incredible to be said about Buffalo-based companies, like Heitis. 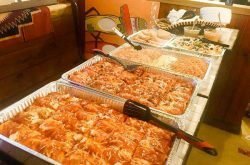 The common theme is they love serving the local community first and foremost, and we sure love ourselves a Buffalo success story, too. What’s your style? The next time you are shopping for yourself, significant other, father, brother, or a special man in your life, think local and wear your Buffalo brands loud and proud. 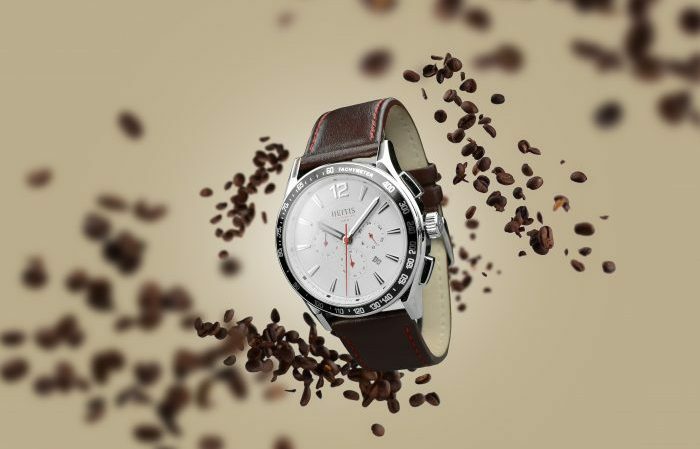 Remember, a great watch doesn’t have to break the bank, when you shop with Heitis Watch Company.